How good is good enough? 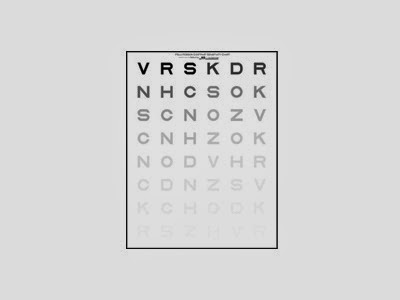 This is a question that many athletes find themselves wondering when it comes to eyesight. Today's optometrists and ophthalmologists are investigating the challenges and demands of sports vision -- what advantages does perfect eyesight give to the world's best athletes, and how much of eyesight or visual performance is trainable? With a ton of new research being produced, we may be able to maximize athlete's innate ocular abilities to give them the best chance to succeed in their field. We all know that perfect vision is 20/20, but what if you could see better than that? Many professional athletes see 20/15, 20/10 and even a shocking 20/8 (the best vision ever recorded by a human). If you naturally are so genetically blessed to have 20/20 vision without needing glasses or contact lenses, but could get help to see 20/10, would it matter in making you into a professional athlete? Dr. Mike Peter's excellent book, See to Play discusses the disproportionately better vision that professional sports athletes have to the rest of the population. So if you want to have your best chance of athletic success, correcting your eyes to their maximum potential may help get you there. Depending on your sport, contact lenses, tinted sports goggles (especially great in baseball where a tint can help enhance the appearance of a white ball against blue sky or green field), or even LASIK or refractive surgery correction can help your eyes overcome any uncorrected prescription. Contact lenses have often given athletes issues -- poor comfort, falling out during games. Today's new generation of daily lenses are so thin that comfort is less of a problem than ever, and lenses like Ciba's Dailies Total 1 are a great option for someone needing high moisture content, but a lens that likes to stay on the eye (sometimes it is even hard for people to remove on purpose). Maybe with a bit of help you can see that 20/10 or even 20/8 line. What does that mean to you? You are seeing a ball, a player, or any other target that much sooner than someone with 'perfect' 20/20 vision standing beside you. This level of clarity is going to enable you to react faster, because you are seeing things much sooner than anyone else on the field! A great recent example of how much vision matters on the basketball court is Duke's Jabari Parker. Parker is nearsighted, but refused to wear his glasses or contact lenses growing up. 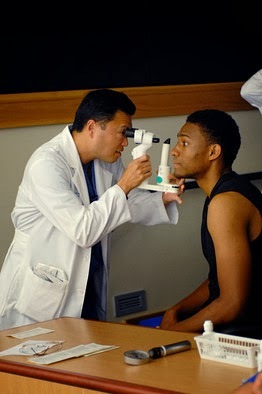 When he got to Duke, his vision was an atrocious 20/50 in the right eye, and 20/150 in the left. In case you are wondering, no that is not legal driving vision. But he had been successful enough to get recruited by Duke to play basketball with blurry vision, so how much of a difference did wearing his contact lenses make to his game? Interviews with Duke coaches and staff suggest that Parker is now seeing cues from the sidelines without having to walk over to the bench during the game, able to read his teammates facial expressions for better on court interactions, and of course, able to perform better in the classroom where there has been a significant improvement in the ease with which he is able to study and perform classwork without headaches. Did I mention he could now legally get a driver's license and operate a motor vehicle again? But are there some advantages to blurry vision too? That's an argument that might seem counter intuitive, but blurry may have some unrealized perks. Take for example Olympic ice skater Jason Brown who ditches his glasses on the ice so that his blurry vision can let him focus on his own skating, instead of the crowd or judges. A surprising result was also found in a study of basketball players with poor vision performed by optometrist Dr. Raymond Applegate. He found a slight improvement in free throw percentage in players with 20/20 vision versus 20/40 (but statistically too small to be significant), but really no difference in made free throw success with vision of 20/40 to 20/250. At a certain point, blurry was blurry and the amount of blur no longer mattered. Imagine trying to focus on the rim with this circus in the background. Why did blurry vision have so little apparent affect on free throw shooting? Perhaps it harkens to a sports vision training skill known as "the quiet eye". 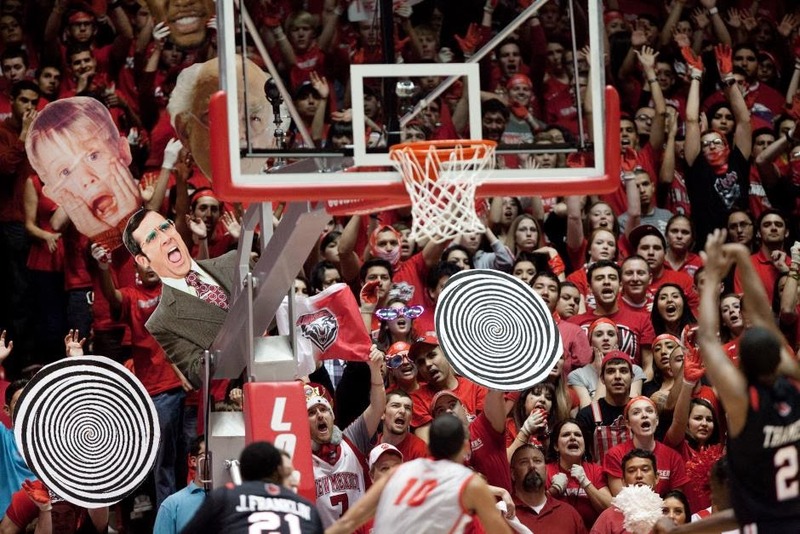 Imagine shooting a free throw in game -- all those yelling fans, floating heads, balloons, and other shenanigans. The "quiet eye" technique has players focus on just 1 point of the rim, and purposefully "blur out" the rest of their visual field. In free throw shots, focus on just the one target is what matters, and the ability to ignore all else is actually helpful. Players with uncorrected vision didn't have to practice this technique; they could only focus on one point clearly anyway! But if Dr. Applegate's study had had other measurables, wouldn't clear vision have been helpful on spotting that perfect entry pass, or reading someone's eyes for that steal? Of course. 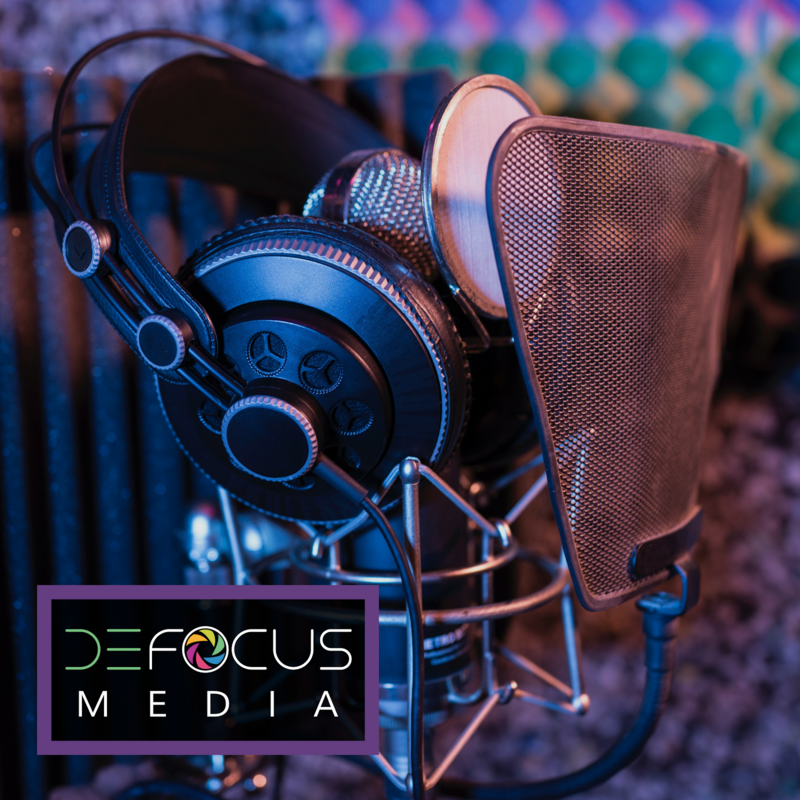 The best line of action is to make your vision perfect, and then train your eyes to focus on what you need. That's the beauty of sports vision therapy! Maximize the eyesight you have, and then train you on how to get your eyes to process the world depending on that particular moment's needs. In future posts I hope to feature more sports vision topics and how optometrists and eye care specialists are helping future athletes achieve their dreams. If you are interested in learning more, please head over to Dr. Mike Peter's blog about sports vision, and pick up his book See to Play for a more in depth understanding of how today's science can maximize the vision of tomorrow's sports stars. Neat! So this could be the reason why I'm not good in sports activities in our school. From an article by a retinal specialist in Arizona, there are multiple eye exercises for athletes that can help boost their vision. I was actually surprised to learn that playing video games is included on the list. What's your opinion about this? Thanks for your post! I am a strong believer in the ability to train vision skills and development of the visual system -- binocularity, stereopsis (depth perception), muscle teaming and tracking, and perceptual processing speed. There are so many activities and games you can use that can be aimed at children in their toddler years all the way up to adults to help foster these visual skills. If you are interested in learning what visual or perceptual skills could be developed or strengthened for your personal needs, find a vision therapy or sports vision specialist in your area!